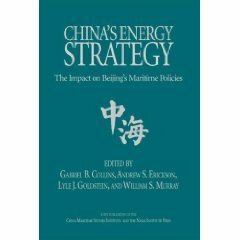 An Assessment of China’s Defense Strategy in the post-Cold War Era–What Role for Bilateral Defense Cooperation with Russia? Nikolaos Diakidis, An Assessment of China’s Defense Strategy in the post-Cold War Era–What Role for Bilateral Defense Cooperation with Russia? (Athens, Greece: Piraeus, 30 December 2009). The paper studies the principal aspects of China’s defense strategy in the post-Cold War era, presenting an overview of the Sino-Russian defense cooperation. 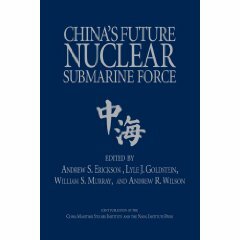 Focus is placed on the evolution of the operational/tactical doctrine of the People’s Liberation Army (PLA); PLA’s plans for the development of regional power-projection capabilities; the role of the United States of America and Japan as critical independent variables, influencing China’s foreign and defense policies; China’s threat perceptions in the 21st century; the centrality of the Taiwan issue in the Chinese defense planning; as well as, the development of “sea denial” and anti-aircraft carrier capabilities by the PLA Navy. 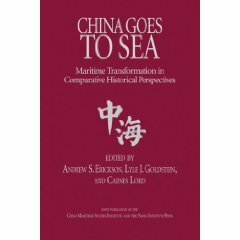 We are also going to present a concise analysis of the influence exercised on the current Chinese defense and geopolitical planning by F. Ratzel’s concept of “living space”, and A.T. Mahan’s theory on the importance of naval power. 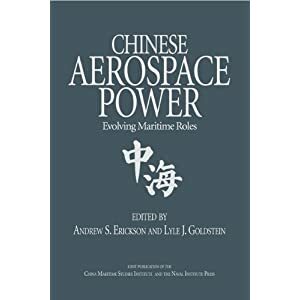 Finally, our intention is to try to portray the bilateral Sino-Russian defense cooperation (developed after Soviet Union’s dissolution) as an important dimension of the Chinese national defense strategy in the post-Cold War era. We will attempt at presenting the main dilemmas and challenges posed by this relationship and define the main factors that will determine the future prospects of the Sino-Russian defense cooperation. Particular focus is placed on arms transfers and military-technical cooperation between the two states. In the final part of our monograph are cited three analytical tables depicting all the major contracts providing for arms transfers, concluded between the PRC and the Russian Federation between the years 1992 and 2009, and their implications on the regional security.